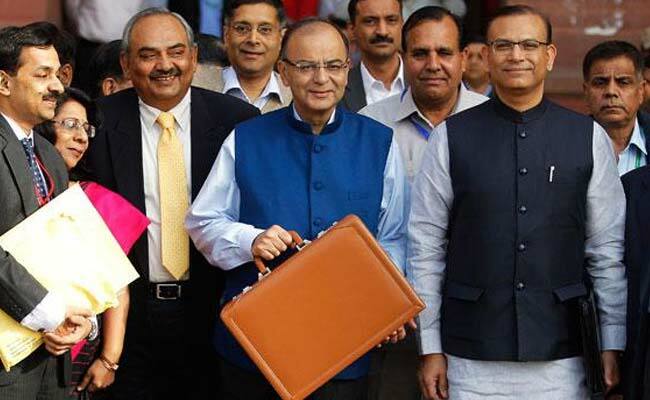 Interim Budget: The Curious History Of The "Red Briefcase"
Union Budget 2019: The "budget case" tradition started in the 18th century, when the Chancellor of the Exchequer or Britain's budget chief was asked to 'open the budget' while presenting his annual statement. 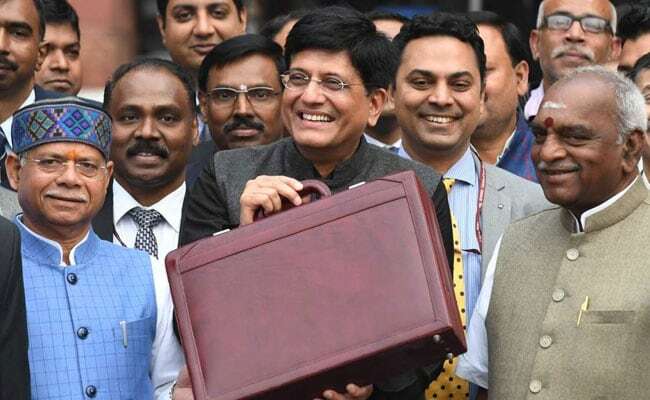 Union Budget 2019: Union Minister Piyush Goyal held up the red briefcase before presenting the budget. The familiar "red briefcase" made its annual appearance this morning as Union Minister Piyush Goyal smiled for the cameras before presenting the Interim Budget 2019. Down the years, it has not always been red; the briefcase has been black, tan and brown too. Why the briefcase? The word "Budget" originates from the French "bougette" or leather bag, the internet tells us, tracing the origin of the tradition of a finance minister carrying the Budget briefcase. 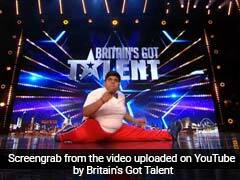 Finance Minister Arun Jaitley held up a tan briefcase in the past. Yashwant Sinha, finance minister in the Atal Bihari Vajpayee-led governments, carried black too, a buckles affair. 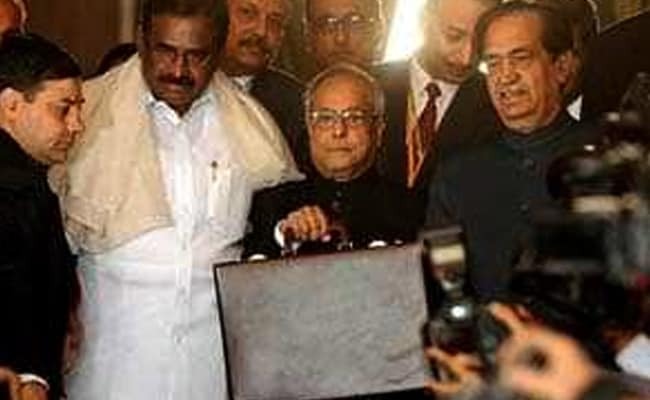 Pranab Mukherjee, as Manmohan Singh's finance minister, took to a red briefcase similar to the Gladstone case of Britain. It was velvet, according to reports. The "budget case" tradition started in the 18th century, when the Chancellor of the Exchequer or Britain's budget chief was asked to 'open the budget' while presenting his annual statement. In 1860, the then British budget chief William E. Gladstone, carried his papers in a red suitcase with the Queen's monogram in gold. He went on to become prime minister. The same bag was used by several governments. India's first budget was presented by RK Shanmukham Chetty in 1947, months after independence. He appeared to carry a leather bag. Ten years later, TT Krishnamachari carried something that looked like a file bag. Jawaharlal Nehru - he presented the budget in 1958 - carried a black briefcase.